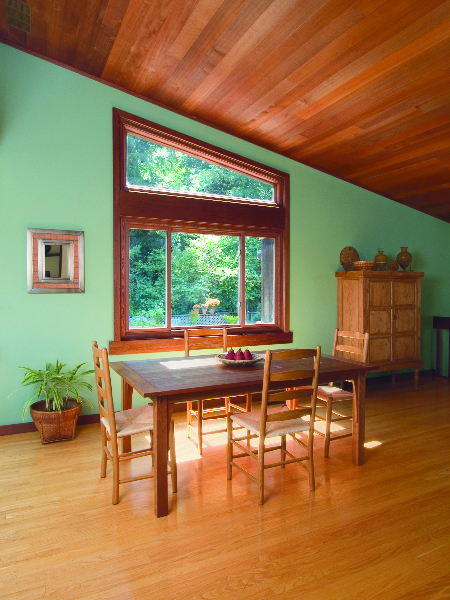 Energy Efficiency. 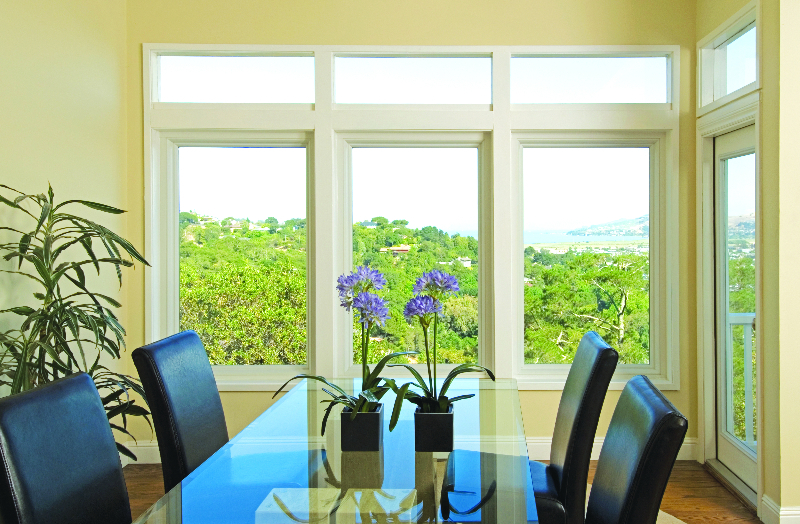 Picture windows provide the best possible energy efficiency because they don’t open and are sealed in place by our certified master installers. 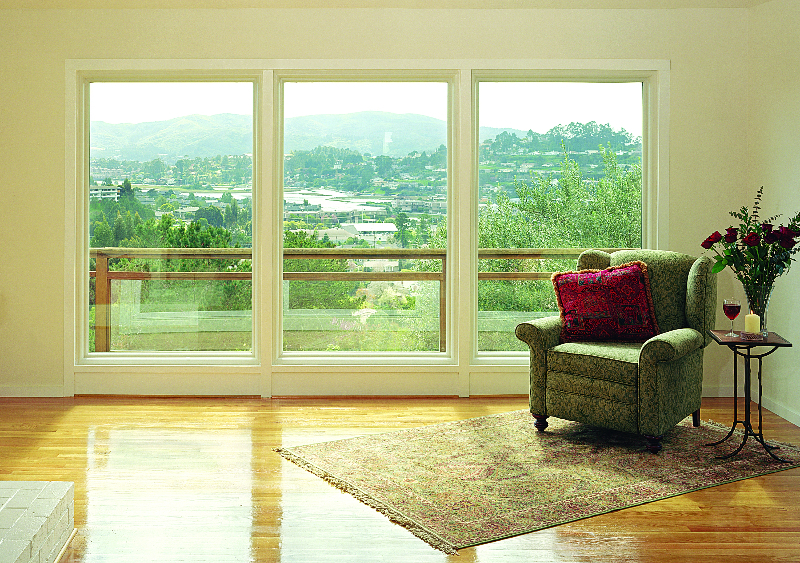 Stationary windows offer the clearest possible view without screens or secondary panes of glass. 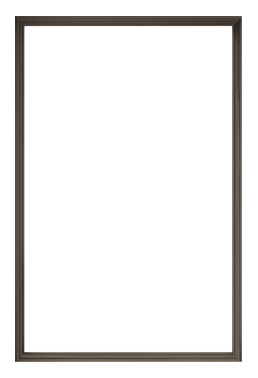 Lasting Value. 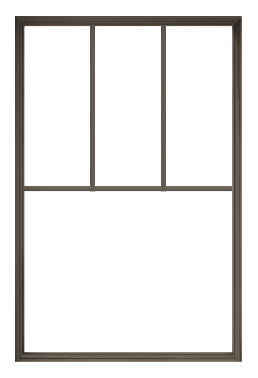 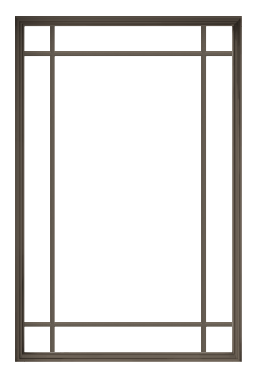 Fibrex® frames are warranted against bending, bowing, or flaking to remain draft-resistant for years to come. 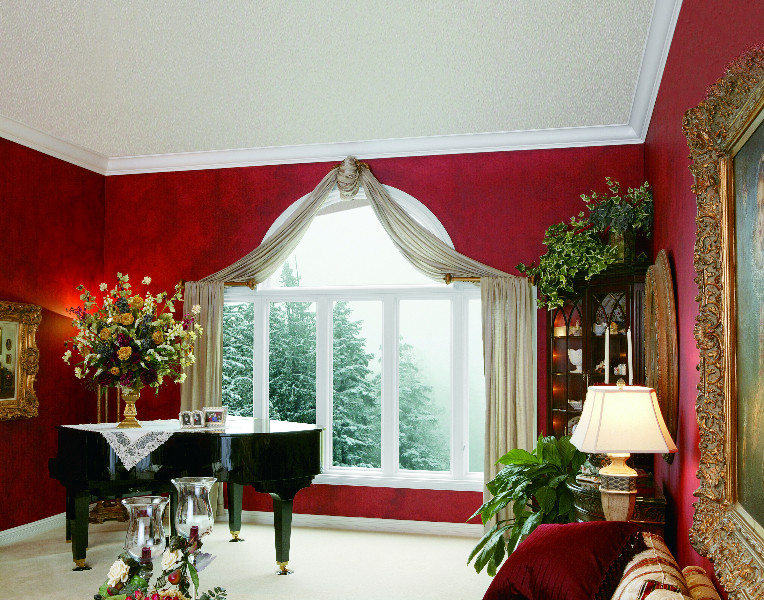 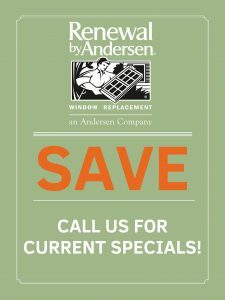 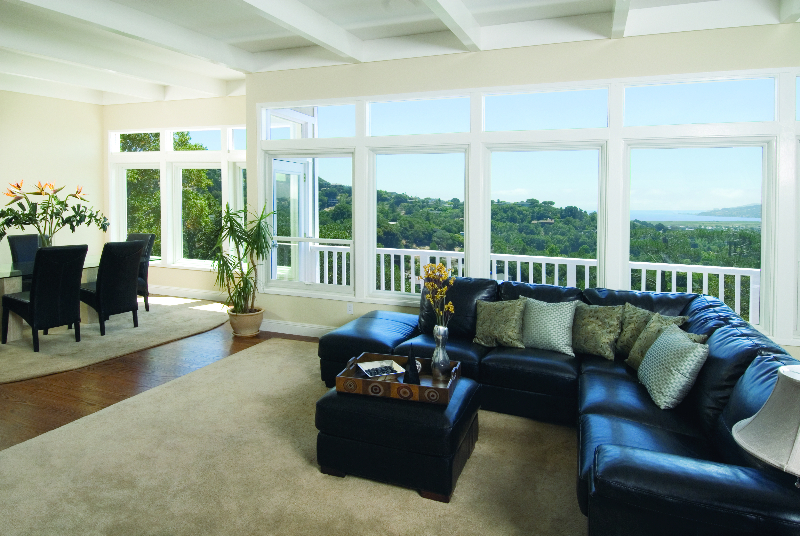 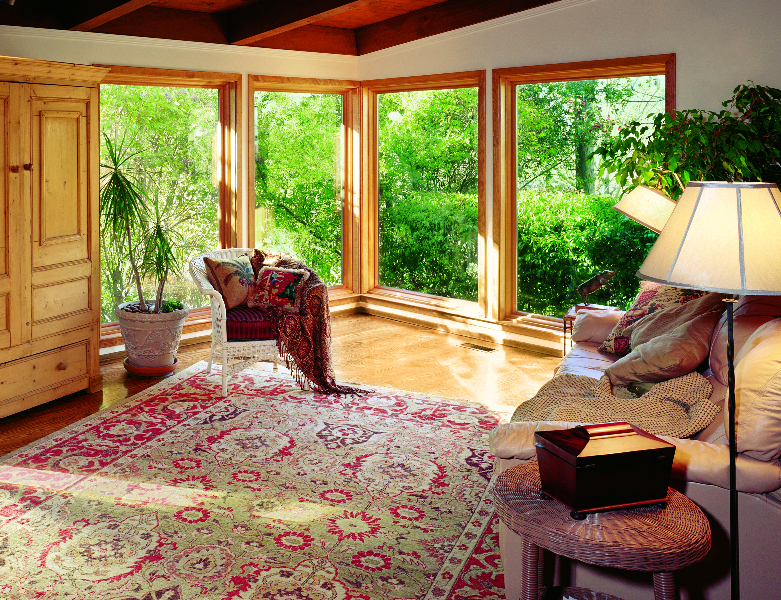 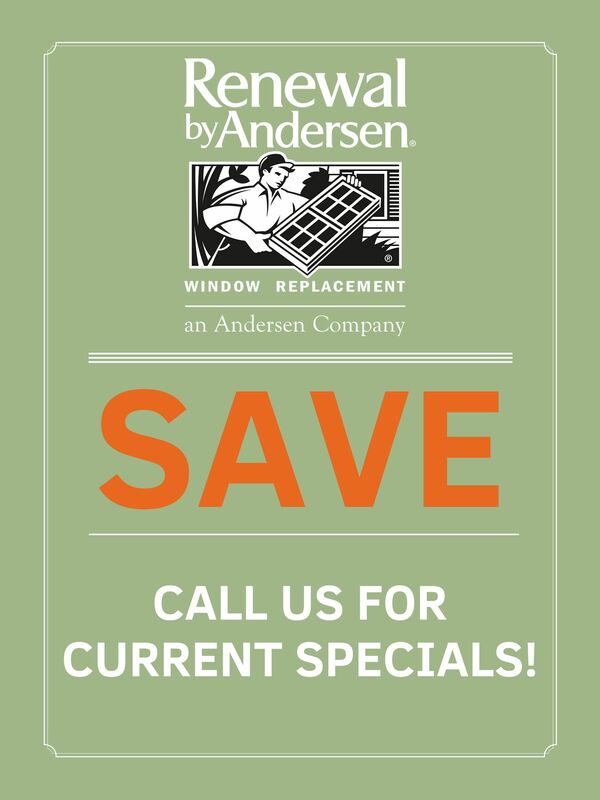 Picture windows by Renewal by Andersen are sure to make the most of your Denver scenery in any size. 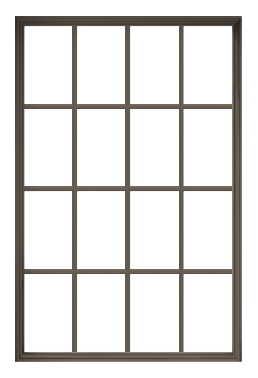 Use them to frame an entranceway, dining area, or living room from the inside and out.